Why the 2019 Super Rugby could be your ticket to win big! Over R10 billion will change hands during the rugby season. Most of it will be lost, of course. Wasted on ill-informed... Over-emotional... Over hopeful... And sometimes downright stupid bets. On the 15th of February 2019, the Super Rugby Series kicked off. Millions around the world will be watching and many of them will place their first bets on the tournament. 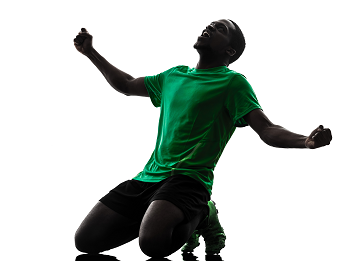 But when the final whistle blows, only a few will collect winnings. After all - who knows anything about the players of the Argentinian teams...? Where can you track-down the all-important form of the Japanese team...? Aaron Cruden and Morne Steyn share the most individual points for a super rugby season. Crusaders have appeared in a record 12 finals since Super Rugby was launched in 1996, winning eight and losing four. The Crusaders hold the most titles in Super Rugby history. Elton Jantjies holds the record for the most individual penalties in a match. The Bulls hold the highest winning margin of 89 in their 2007 game against the Reds. New Zealand teams have won three of four finals against South African opponents. The most wins in a single season is shared between the Stormers and the Hurricanes with 14 wins. No opinions... No emotion... No luck involved. And not a rugby ‘pundit’ in sight! Our experts know how to 'read' facts - thanks to their copyrighted complex mathematical, analytical formula - that compares these statistics along with the odds and probabilities data provided by the bookies - to identify sports bets that are practically guaranteed to result in a winning streak! 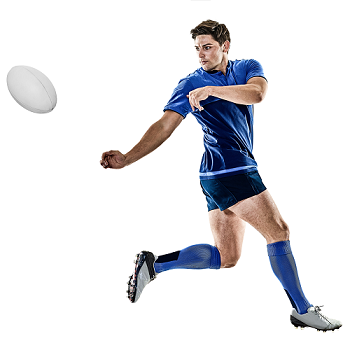 Best of all, you're not only limited to Super Rugby bets... Because we'll make sure that you get every sporting opportunity. And what about when we placed a double bet that saw our profits roll in, as New Zealand and South Africa both won their matches at the IRB Junior World Cup. Before we give you more details, let us tell you a little bit about ourselves. That’s right! For every five bets we place, we’re pocketing cash on at least three of them… And you could be too! But every week my partner and I, send betting tips via email and SMS, on certain sporting events, so our members can bank steady, growing returns on your favourite sports. By profession, we spend hours and hours each day dealing with facts, figures, ratios and odds. We’re heavily involved in the financial markets and have built our careers by making the numbers work for us… Getting the exact specifications we’re looking for and making sure the timing is perfect… You could say numbers are in our blood.